FTB has been fortunate enough to retain high-level players that also have tremendous character. We have been very fortunate to have many players attain their goals of playing in college and/or pro baseball. 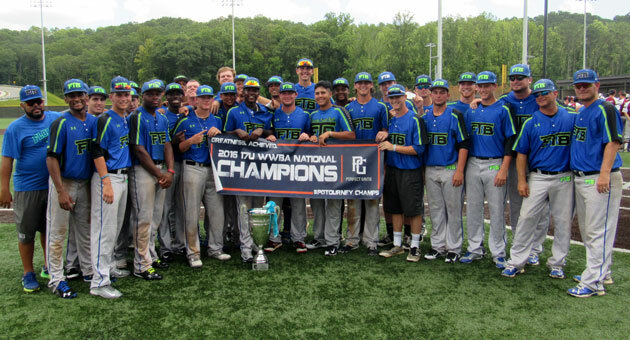 FTB prepares players for the next level, as we continue to help our athletes get recruited by college and pro scouts. We teach the essentials of baseball to ensure success at a competitive level. Our coaching staff understands the importance of both the mental and physical sides of the game. We will instruct your child in these aspects as they showcase their talent in front of scouts in competitive settings. 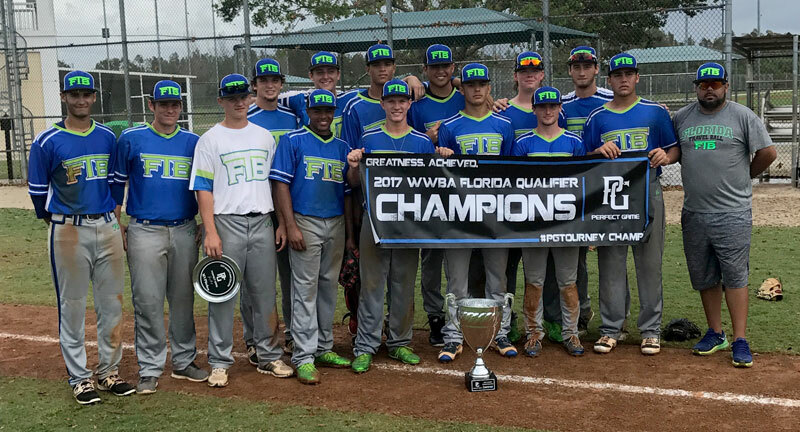 When FTB was formed we had four main goals: First, we wanted to provide a travel ball experience that did not hurt a player’s health. Secondly, we wanted to create an organization that works for each individual with a family like relationship that would remain in their corner after high school. Next, we wanted to provide young people with opportunities that they may not receive otherwise. Lastly, we wanted to create a system that emphasized chemistry, work ethic, and being a great citizen off the field. We have been fortunate enough to work with countless first class kids. FTB It’s a family thing! We have been very fortunate to have players that believe in our philosophy of “Chemistry Wins.” This is what makes FTB so special. ​Many coaches and families can be heard discussing how the FTB relationships carry on after their season is over. All of our coaches keep in constant contact with many of our former players. Whether it is to mentor, be a friend, or be a fan; we remain very close to so many of our players that have gone on to the next phase of their lives. We stress building relationships and we pride ourselves on always being there for our FTB players.